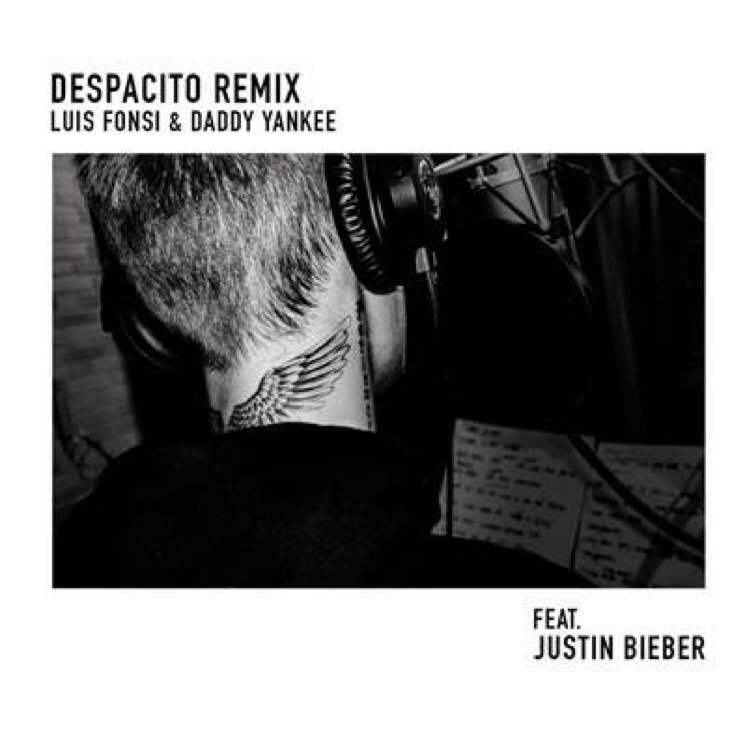 Luis Fonsi and Daddy Yankee recently got themselves a hit with a track called "Despacito," and now they've enlisted some additional star power for a remix. Yes, Justin Bieber himself has jumped on a new version of the track. The flamenco-influenced, Spanish language tune has now been treated to an extra verse courtesy of the controversy-causing Canadian pop star. Listen to the Bieber-featuring cut in the player down below.